This is not one of my usual posts. I’m not sure if I will do this kind of posts again, but here goes. 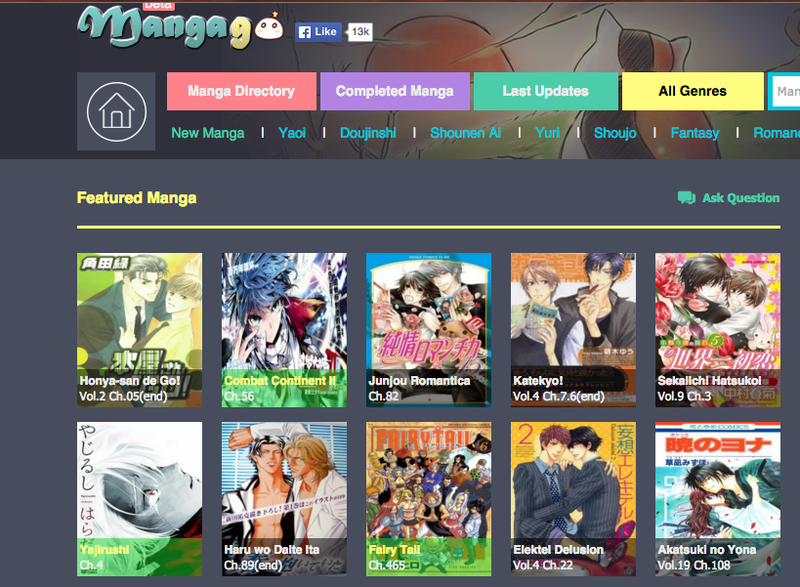 Yesterday, I was browsing the Mangago.me website for ‘new’ mangas to read. I was – still am – waiting for the next installation of One Piece. I happened to see Red River, also known as Anatolia Story, amongst the featured mangas – this changes weekly I believe. I’ve always seen it, on and off, on the featured manga or recommended manga lists, but I didn’t read it until now. I started reading…and I got hooked. 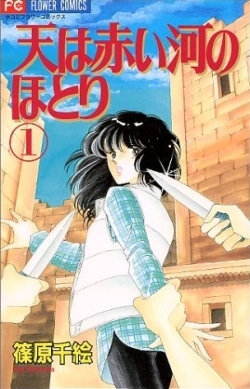 This story is about Yuri Suzuki (Bottom left), a girl from the 20th century who lands herself in ancient Anatolia as a blood sacrifice for an evil queen’s scheme. 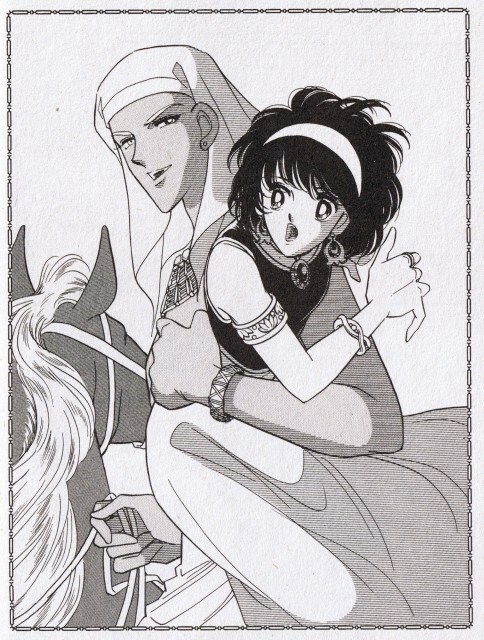 Unlike the usual crybabies of the heroine stereotypes, Yuri quickly sheds her weak, crybaby self to become Yuri Ishtar, the Queen of Hittites, and wins many wars. Then there is the romance….oh the romance. I haven’t had a good boy-girl romance since Eve & Roarke, but that’s more of a woman-man romance. Of course, there was the initial dislike and hatred, but this quickly was pushed aside (Korean, ahem, drama, ahem, ahem) for character development and showing us why Kail Mursili would fall for Yuri Ishtar. Why User Ramses (who later become Ramses I, but is actually based on Ramses II, Ramses I’s son.) would also fall for Yuri Ishtar. 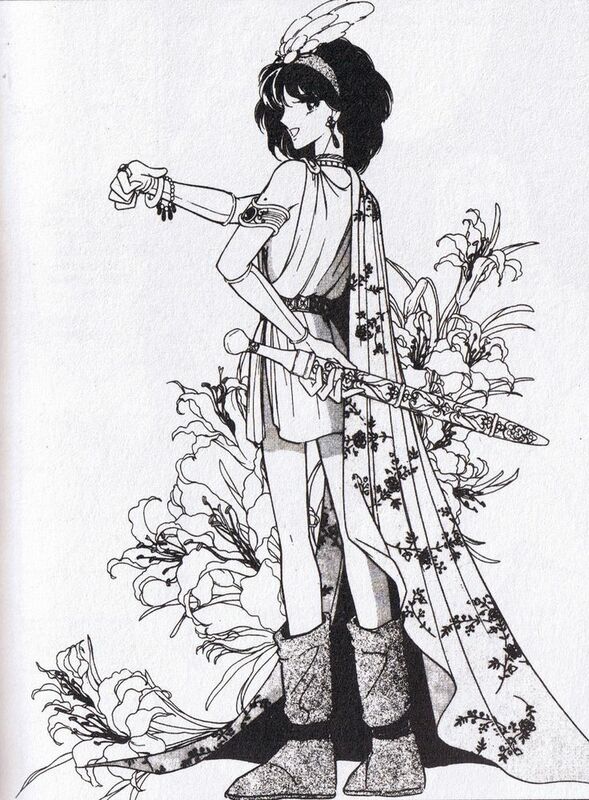 Her ascension into a fighting warrior-queen, embodiment of the goddess of war, fertility and love was a little fast for me, although the 28 volumes did provide a lot of entertainment and joy. I felt that I wanted….more. Just more. I can’t explain it. And then I started thinking about how I would fare in the medieval times. Well, now that’s out of the way…. Second thought: Definitely have anyone who will teach me to beat me into fighting shape. Most likely going to meddle in the past for my future, find ways to earn money. Find out how I can survive here, in my new surroundings. Probably going to need a language teacher as well. Hopefully evade being captured by slave traders. And now….I have a possible storyline to tug on. Sigh….this is what I get for an overactive imagination. Also, I found this drama review person called A Koala’s Playground. I share the same opinion over many of the mangas he/she is speaking of, and he/she also showed me a few that I will now go and read. I do wish she had probed further into Yuri’s pregnancy though. C’mon, guys, she’s queen. Eventually, there has to be an heir or babies.